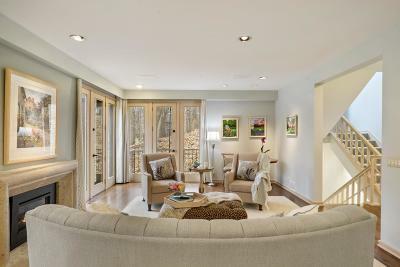 Exquisite Custom built end unit townhome tucked into the woods at the end of a cul-de-sac in Amesbury West. 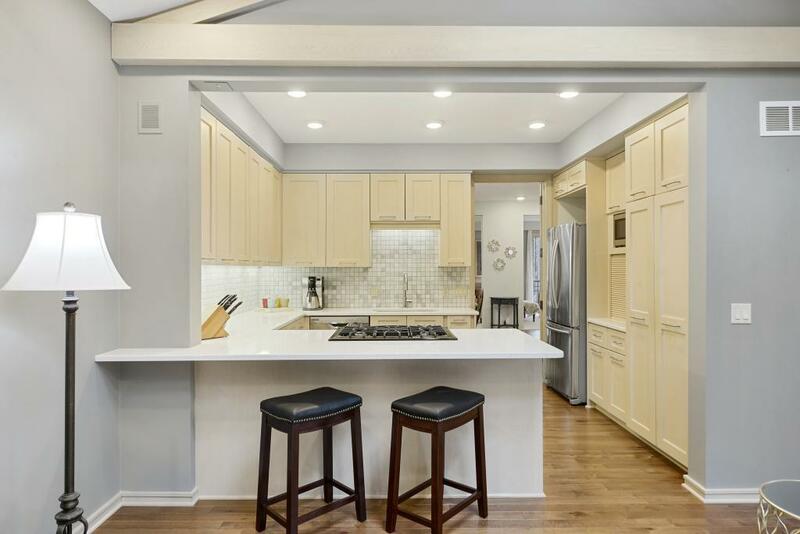 Nothing left untouched in 2017 and 2018 renovation with high-end designer materials and workmanship. 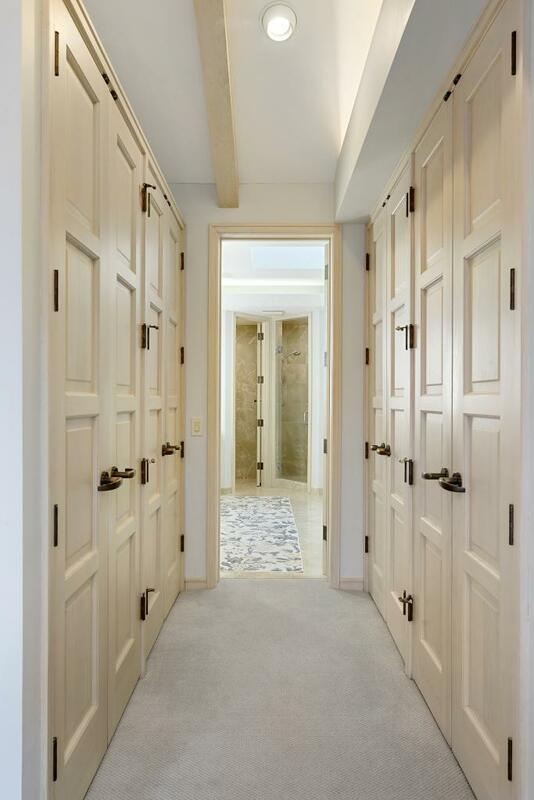 Special features include ten foot ceilings and eight foot doors and windows in the public rooms. 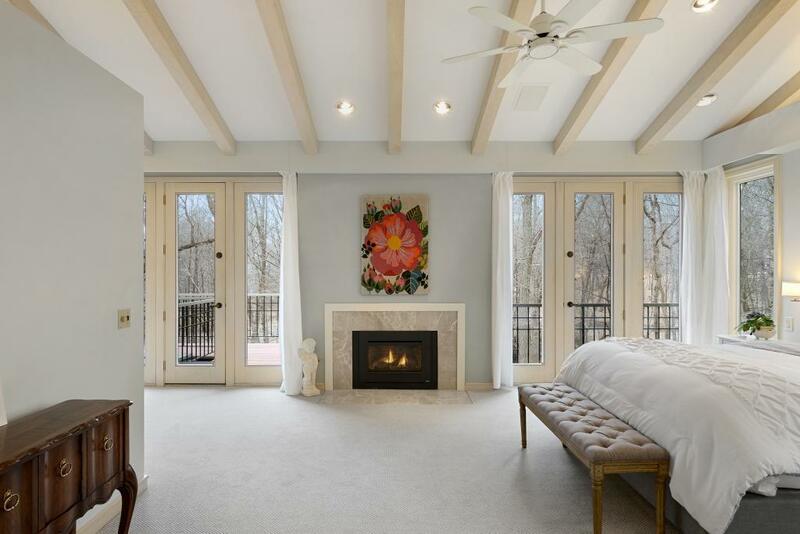 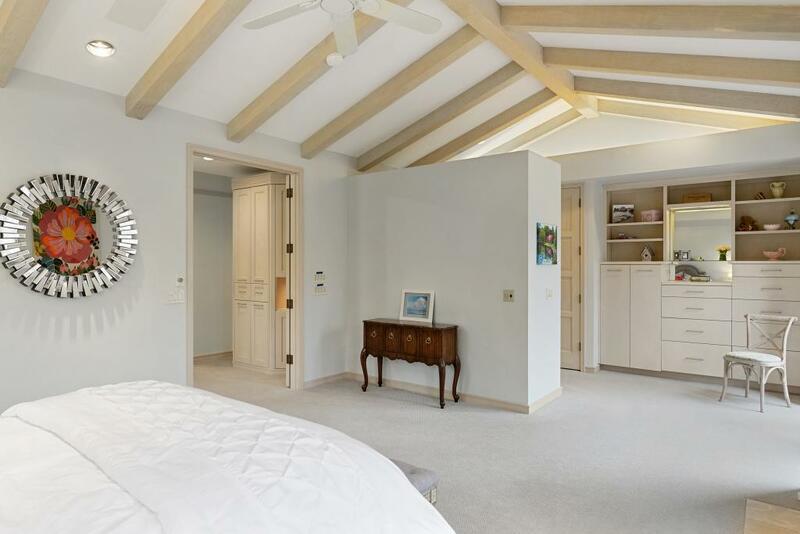 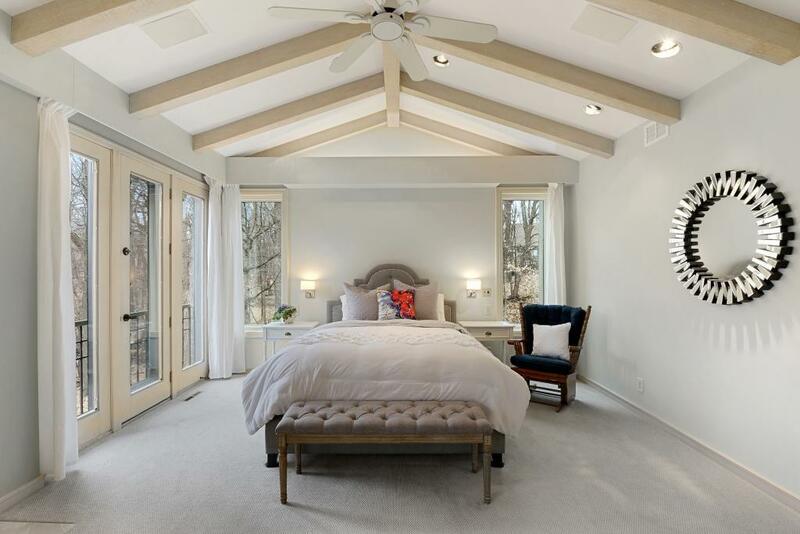 The master suite features vaulted ceilings, a gas fireplace, a spa-like bath and your own private tree top deck. 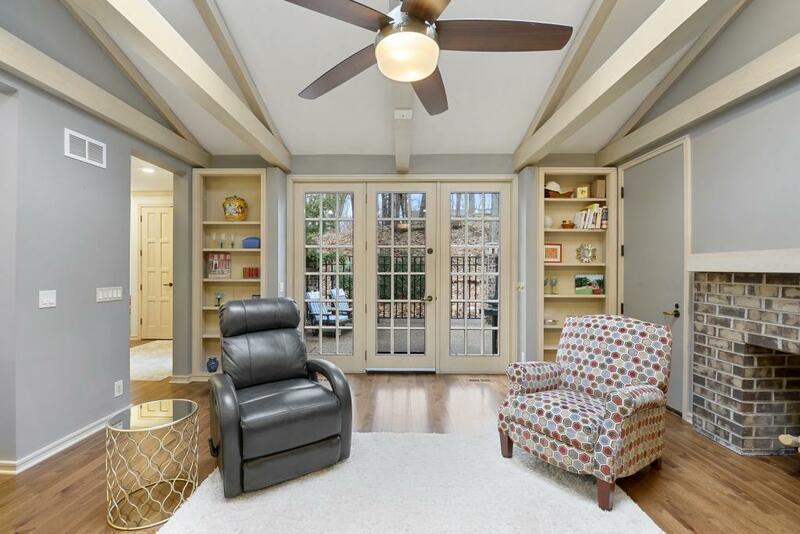 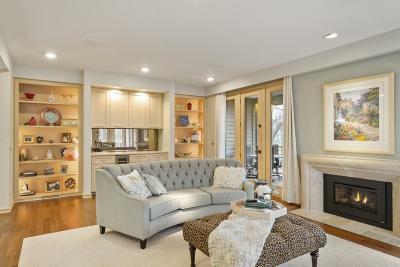 The lower level den/library includes custom built-ins, a gas fireplace, and walks out to a private patio. 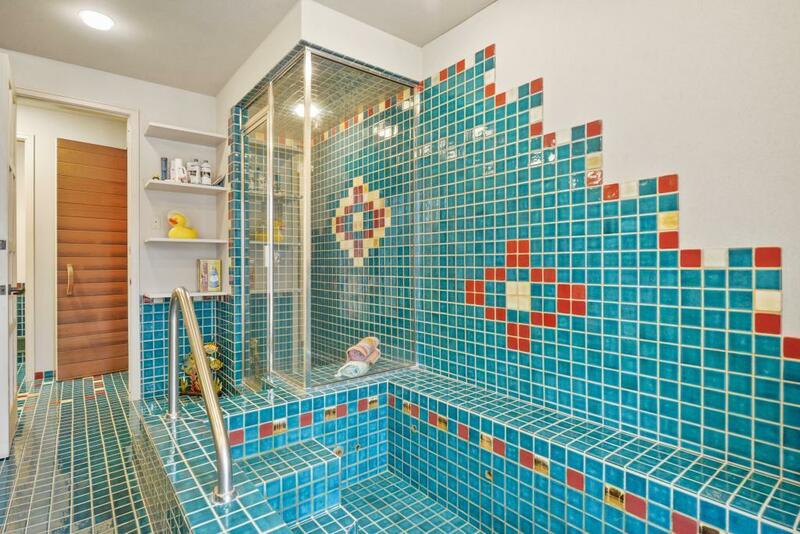 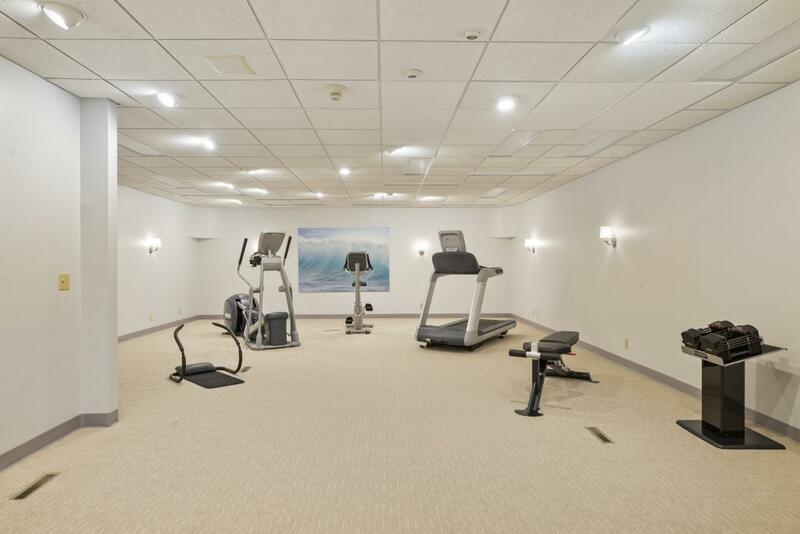 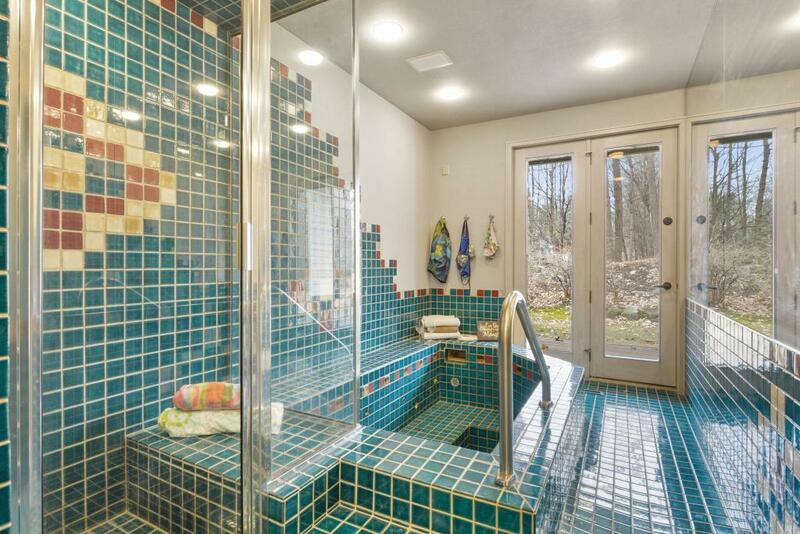 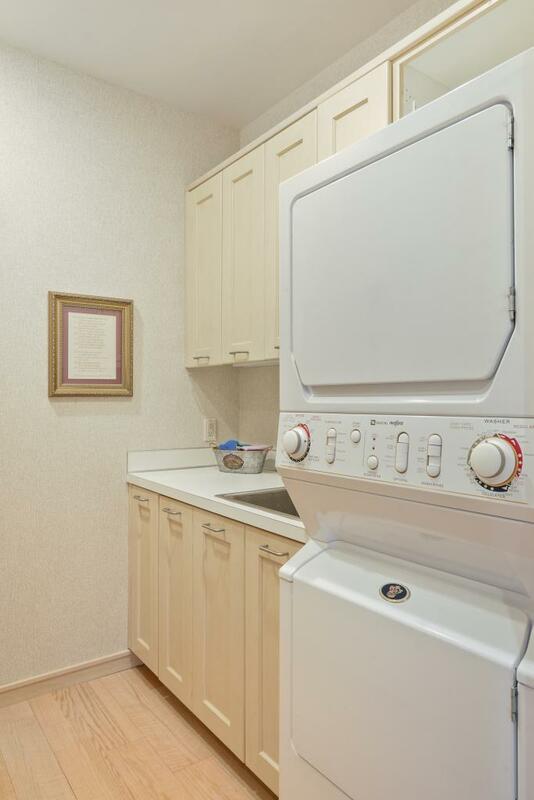 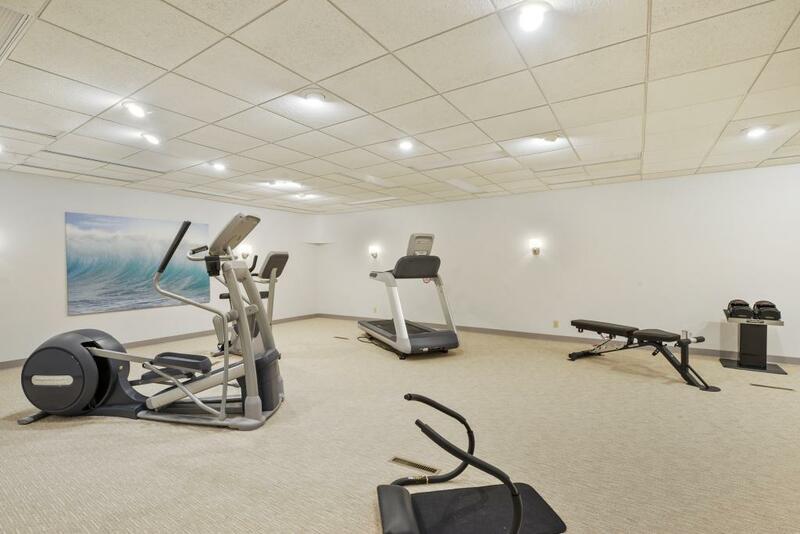 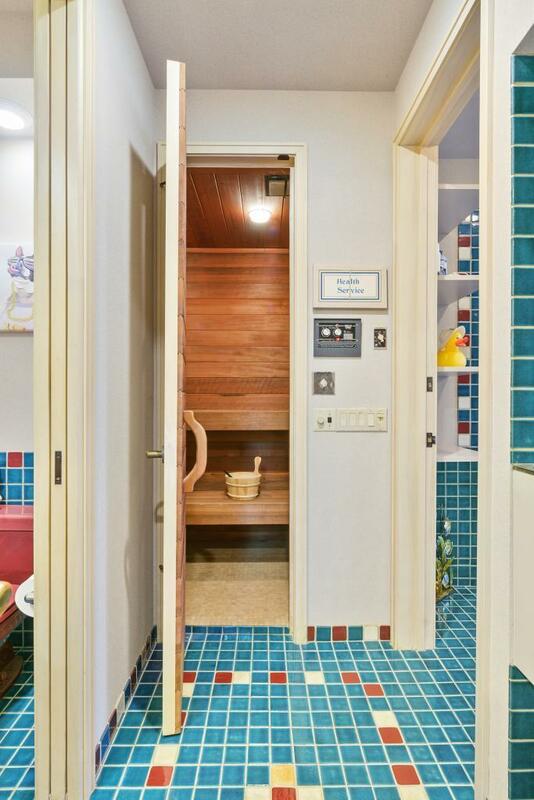 This level also offers generous bonus space and an in-home spa including a steam shower, a sauna, and a jacuzzi. 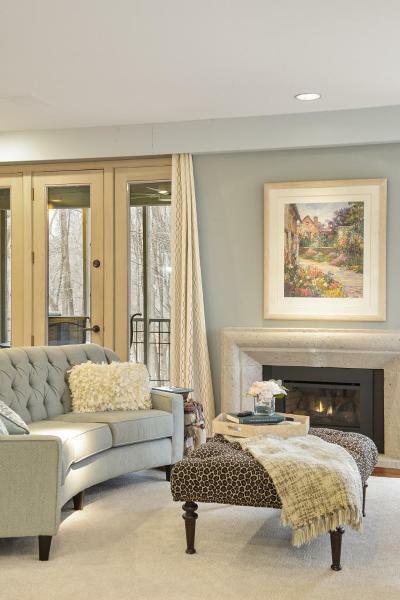 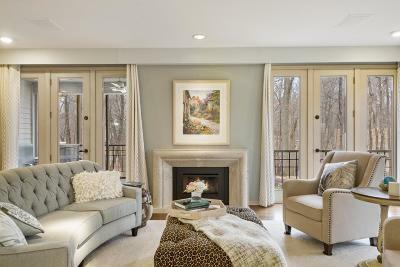 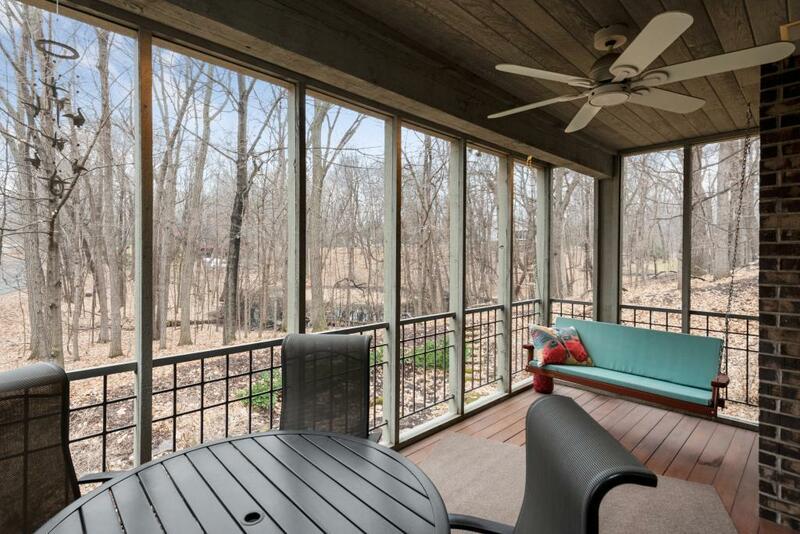 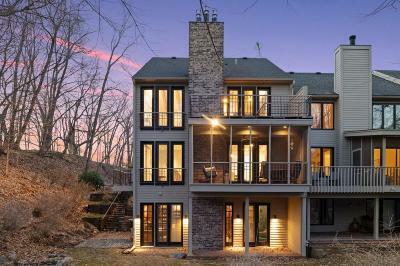 Everyoneâs favorite room is the screen porch perched in the trees in the private woods. 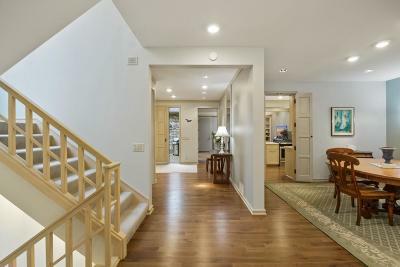 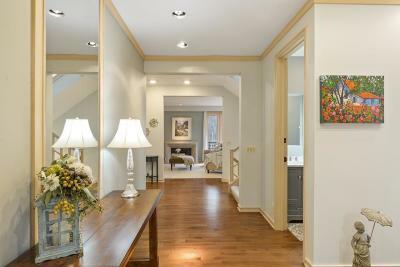 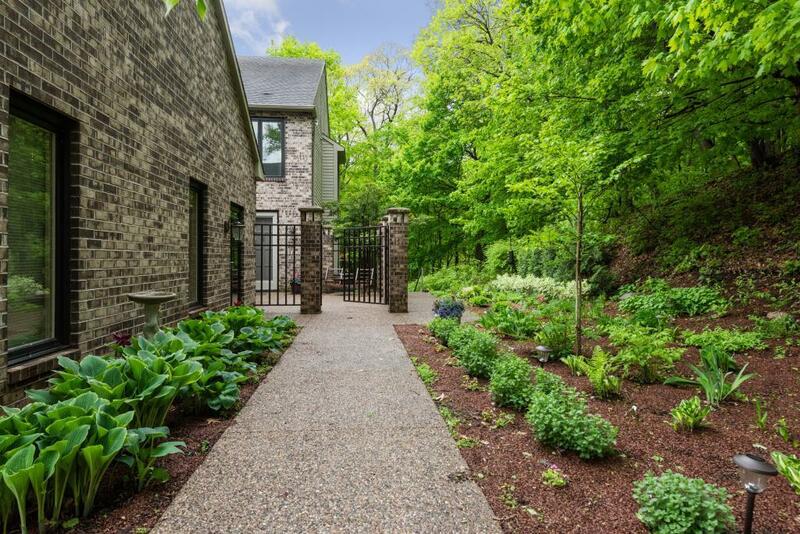 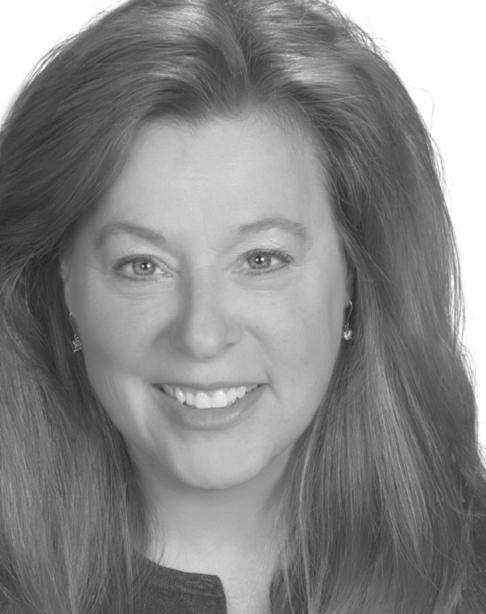 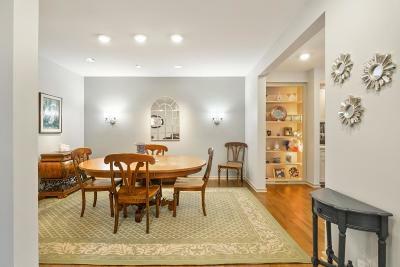 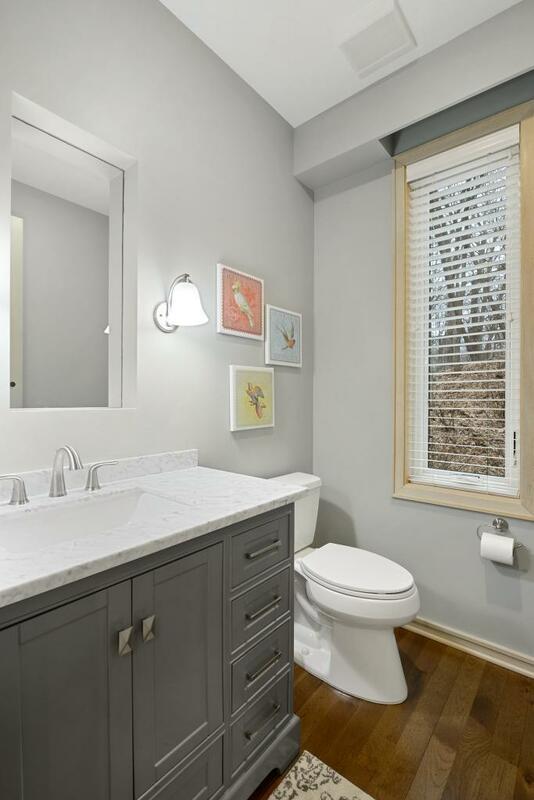 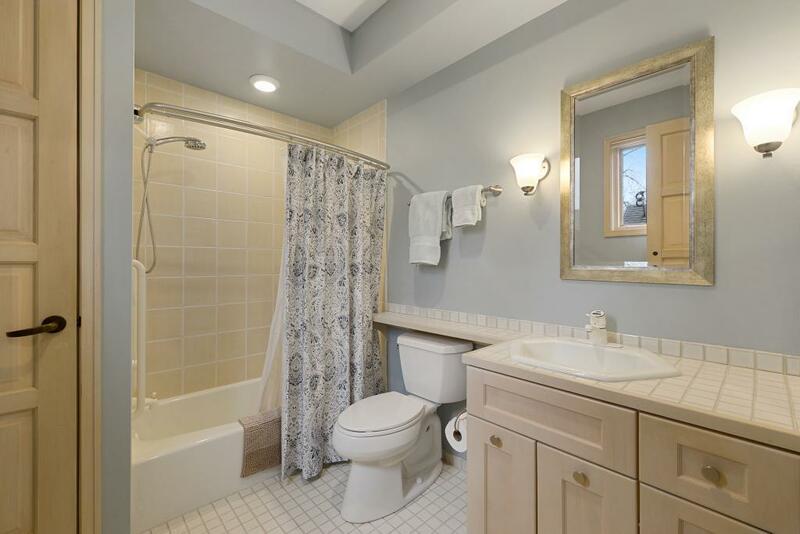 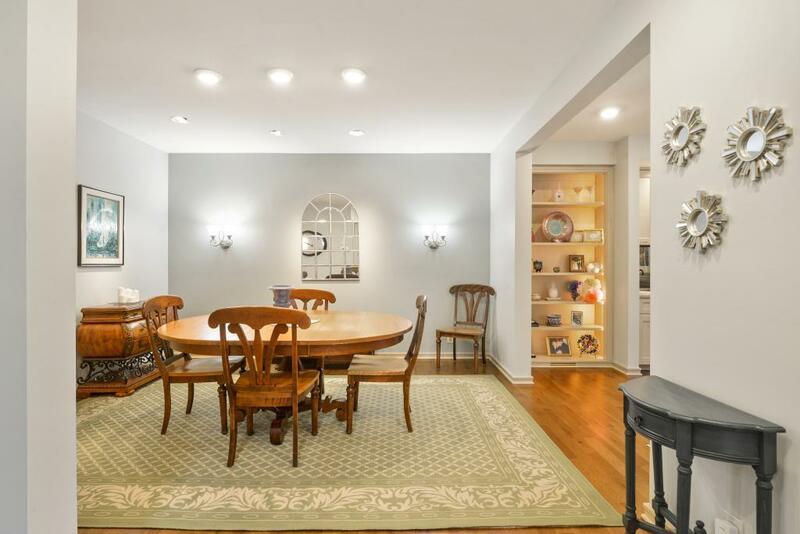 The home is less than 30 minutes to downtown Minneapolis and the airport. 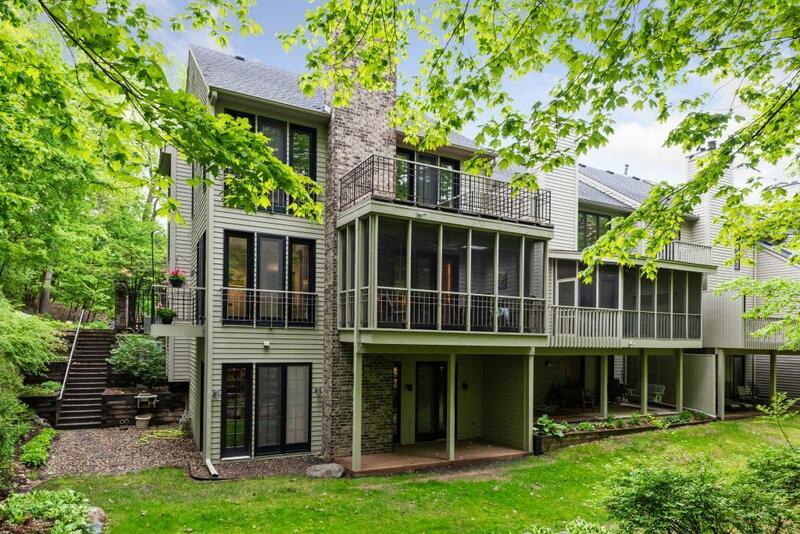 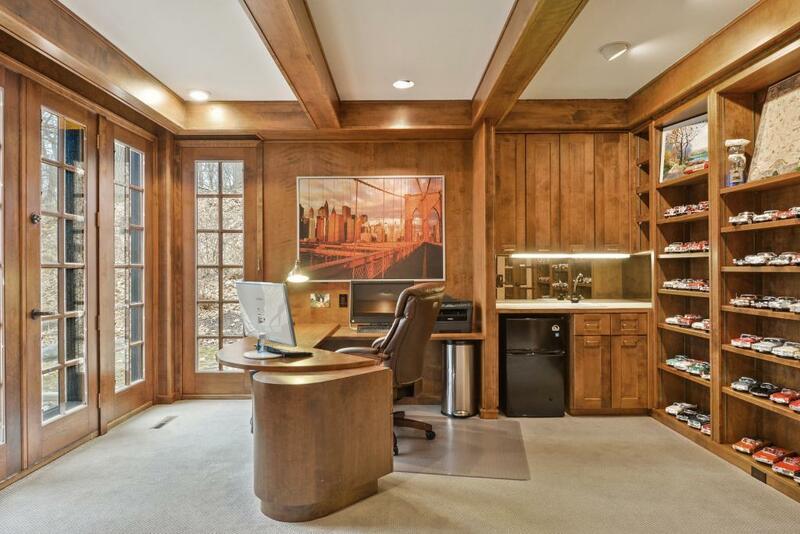 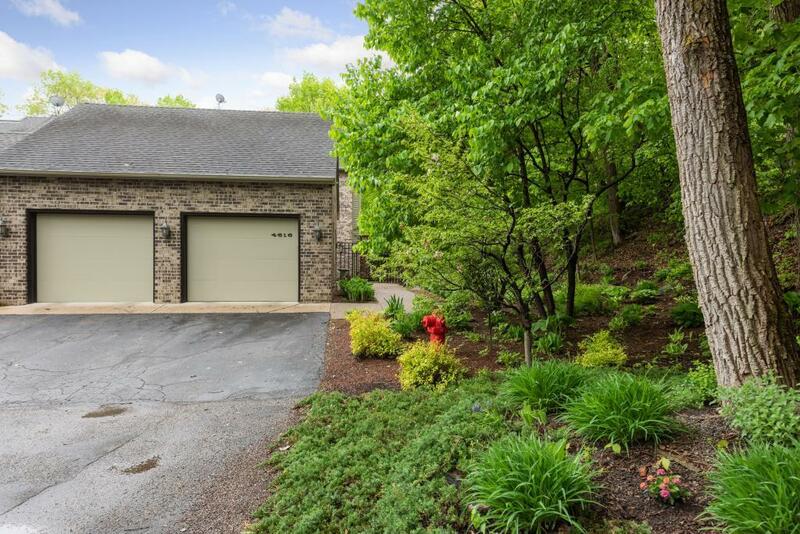 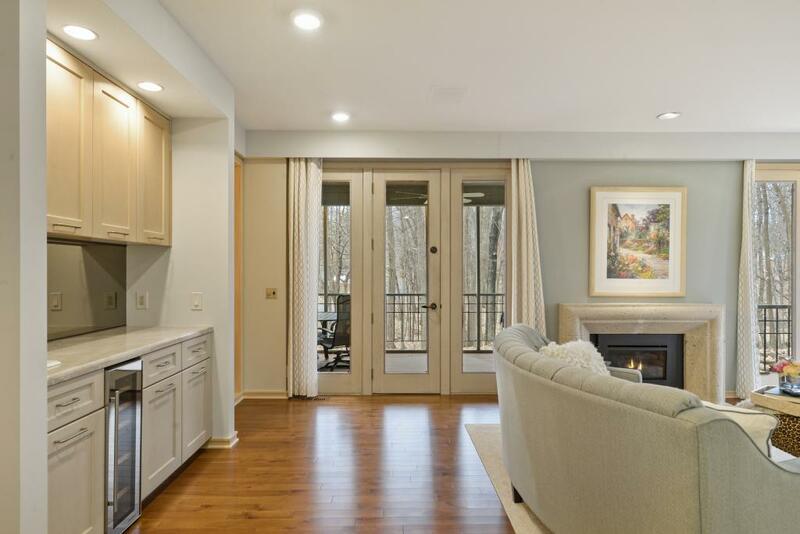 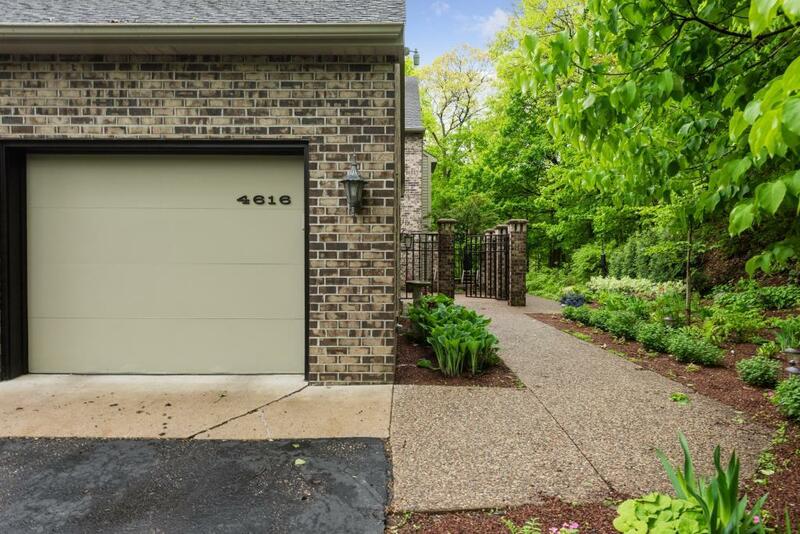 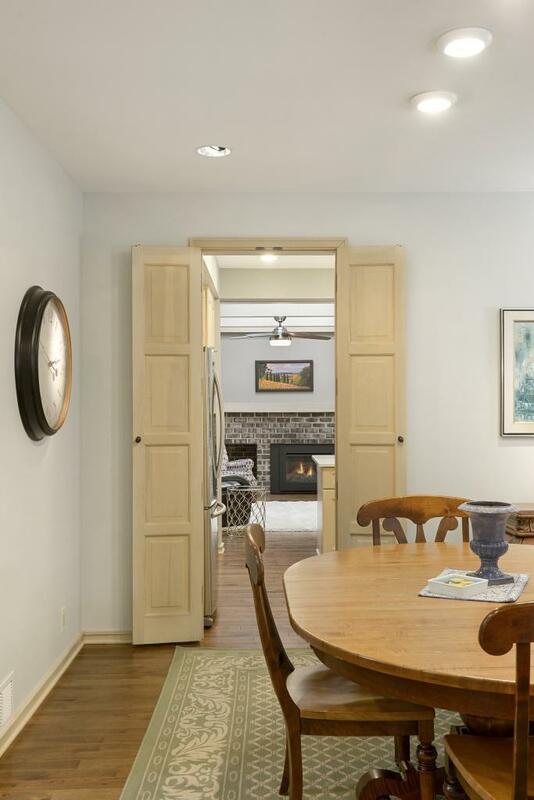 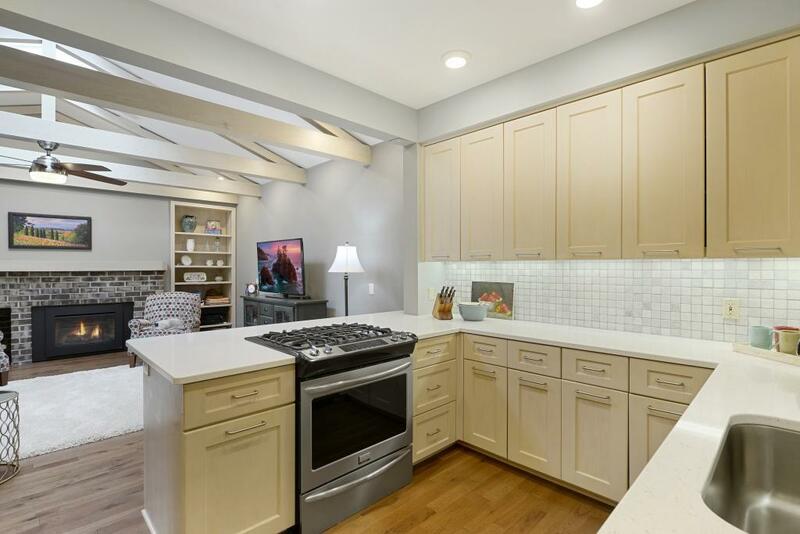 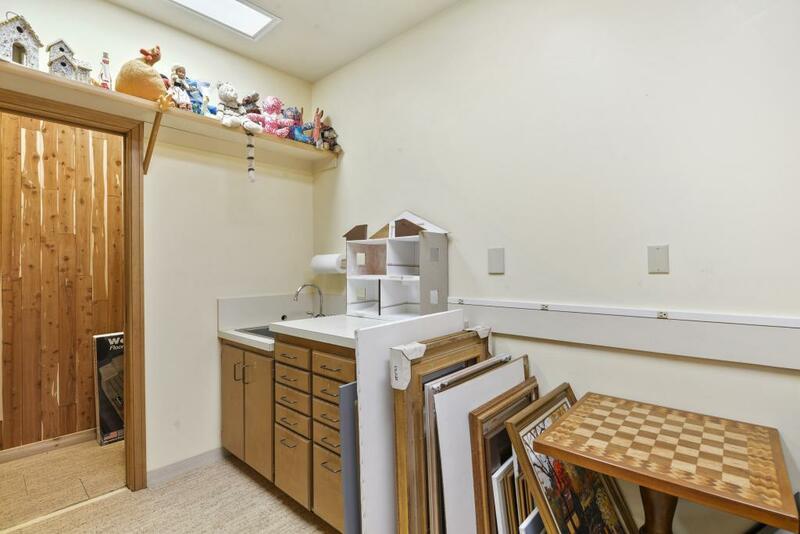 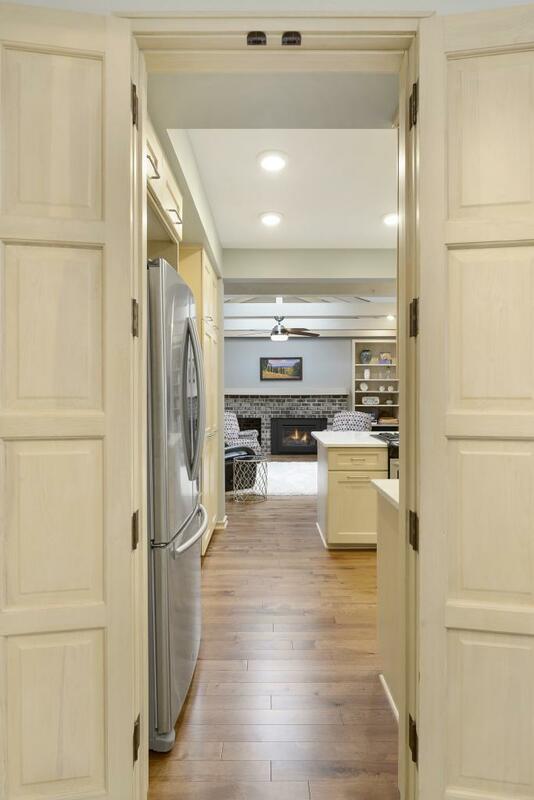 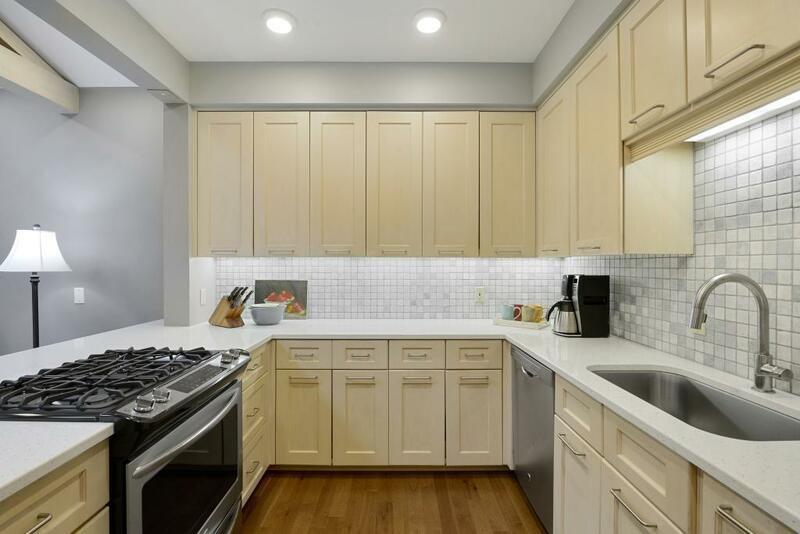 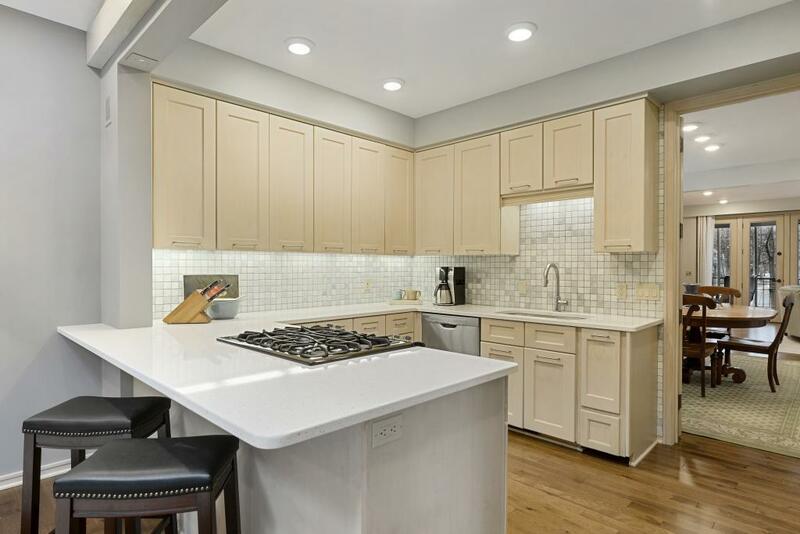 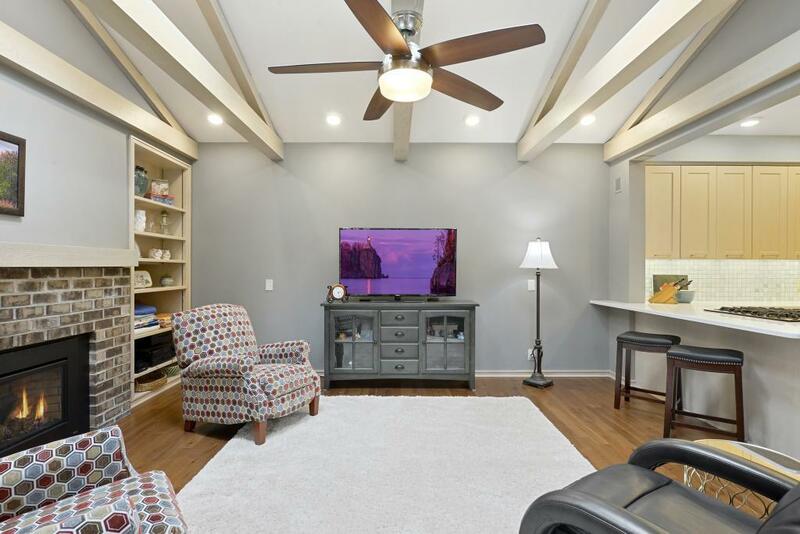 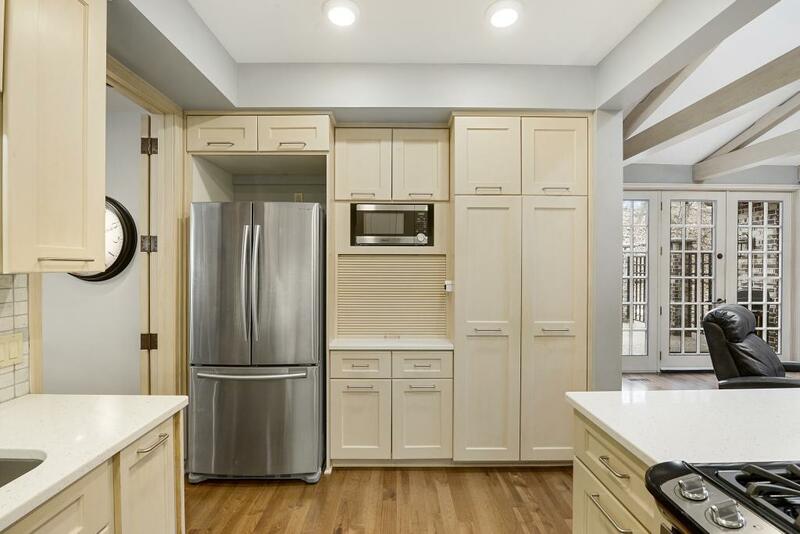 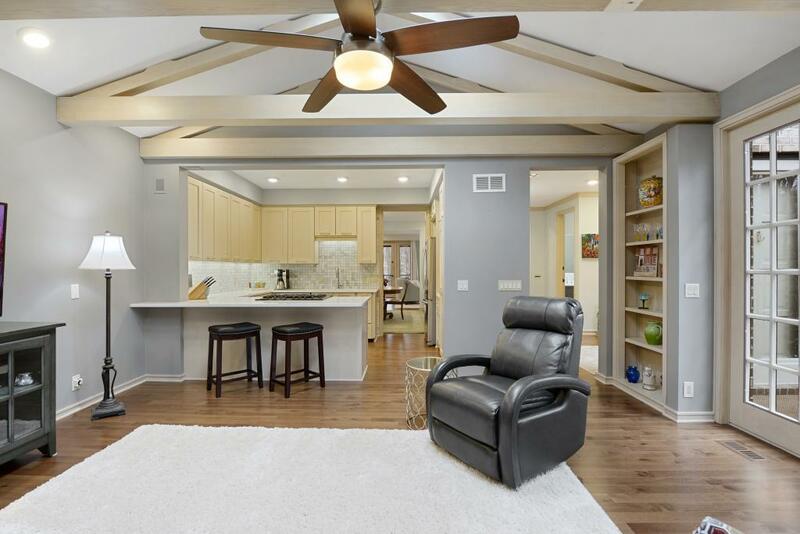 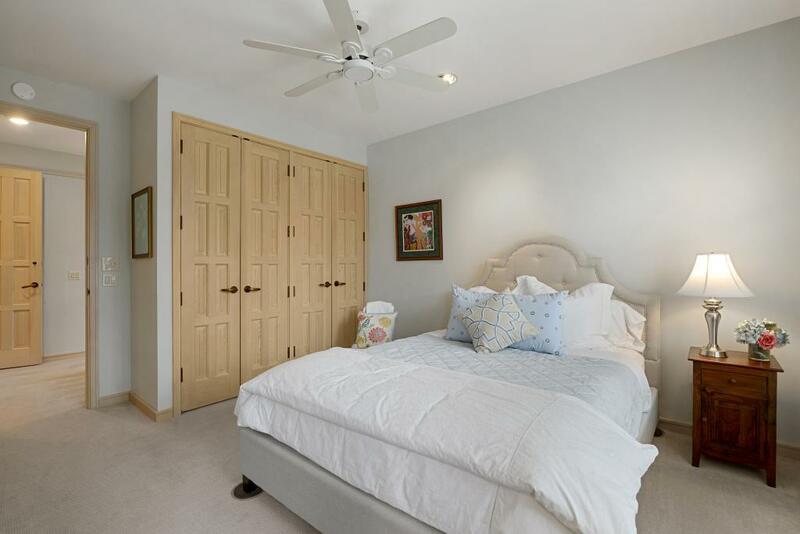 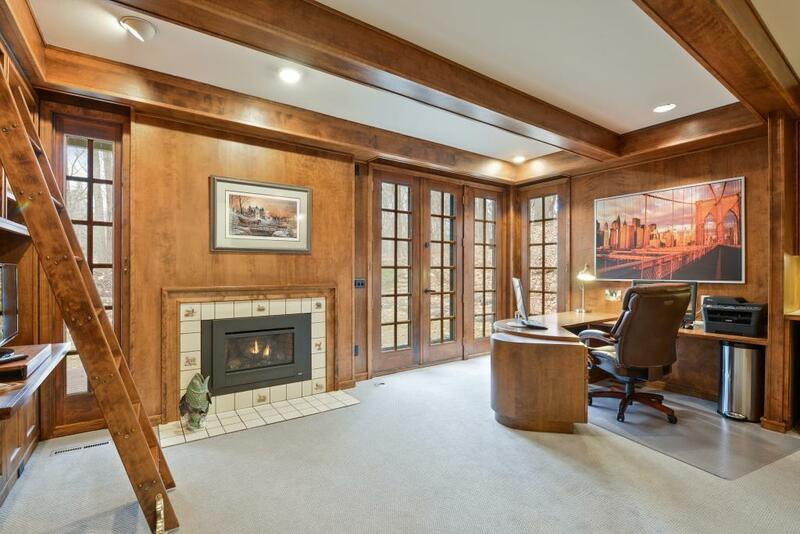 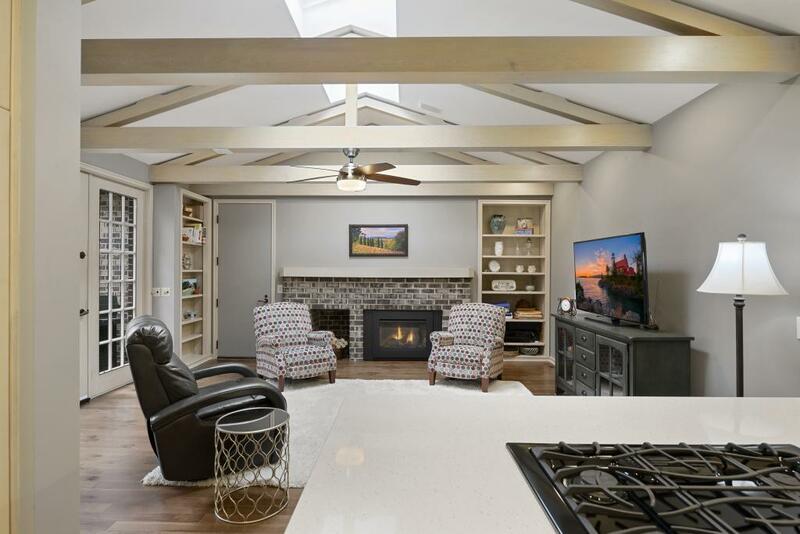 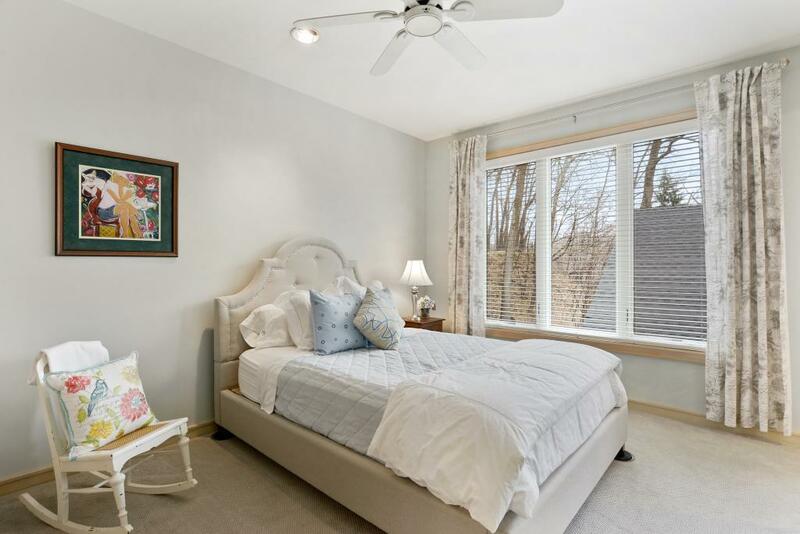 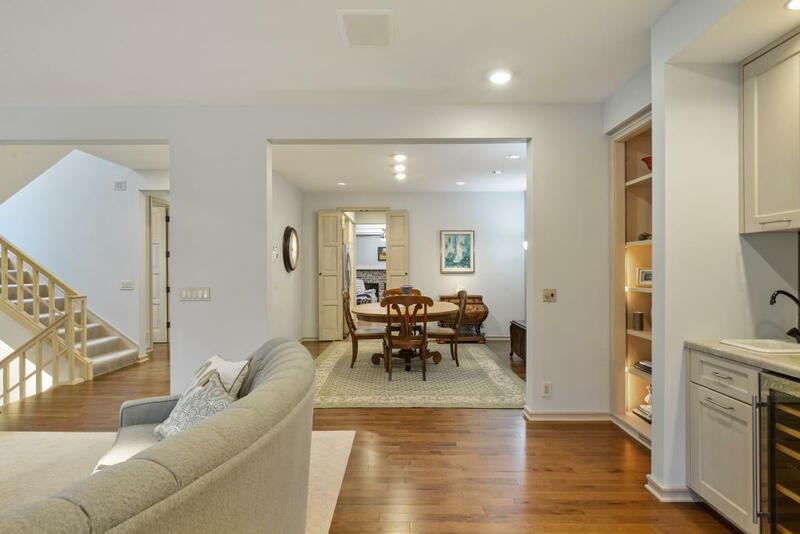 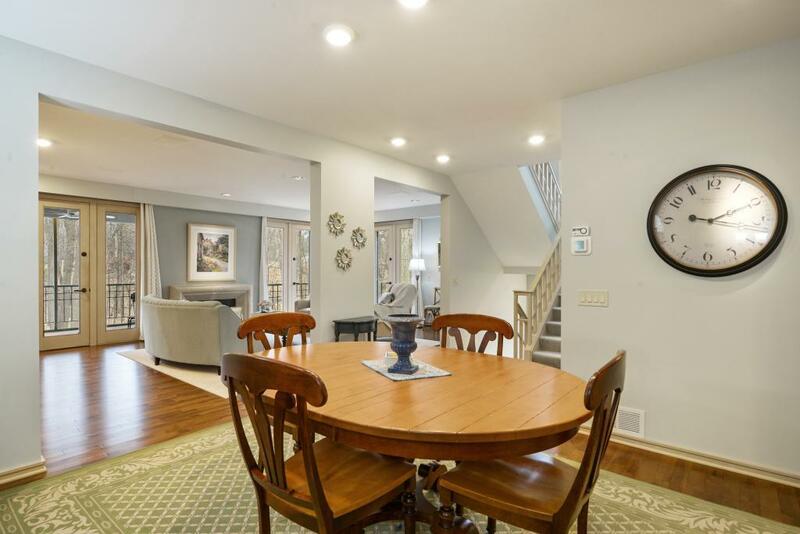 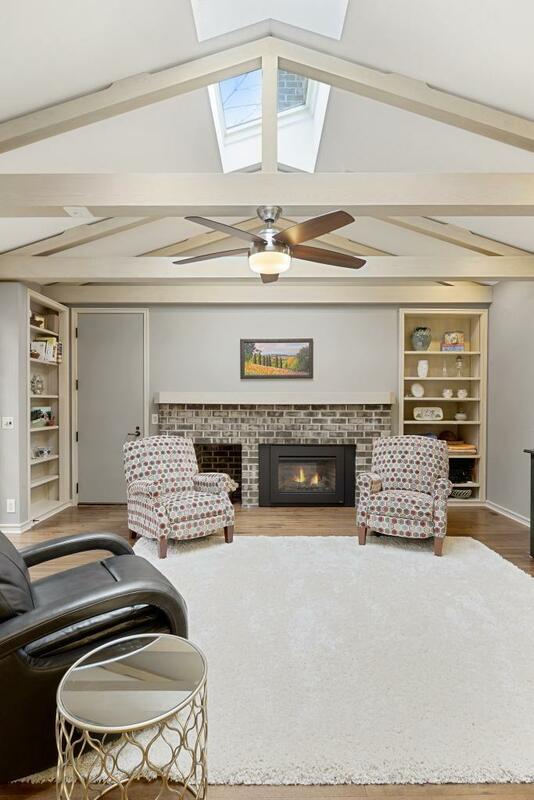 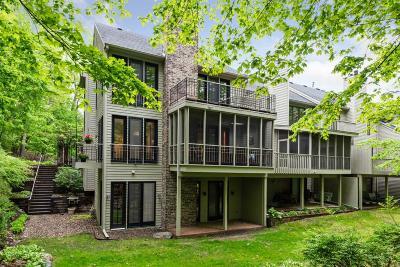 Located close to the trail system and just a short walk to downtown Excelsior, Lake Minnetonka beaches, the Cottagewood Store or Minnetonka Yacht Club in Deephaven.